This Germany vs Sweden automotive battle is so EPIC! This is how these massive Caterpillars are assembled! 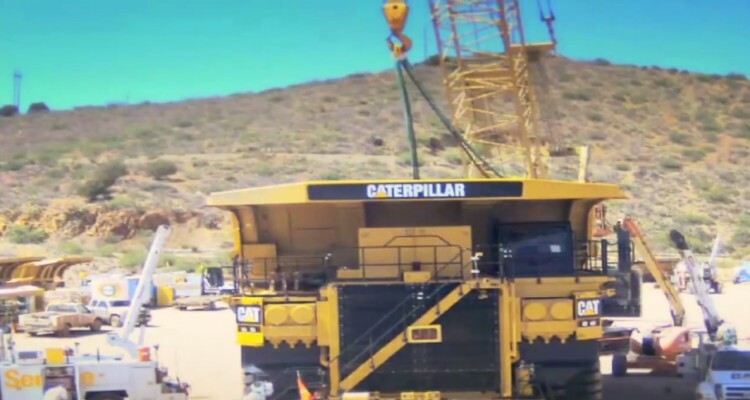 They one of the biggest car-like-looking machines in the planet Earth!…and they weight hmmm quite a lot! The assembling process takes a lot of time so a timelapse was the best idea! These are not some ordinary machines, they are completely different from what a lot of us see everyday! So, let’s check it out! Unusual Tug-Of-War: 3x dirt bikes vs. 1x E30 BMW 320i ! 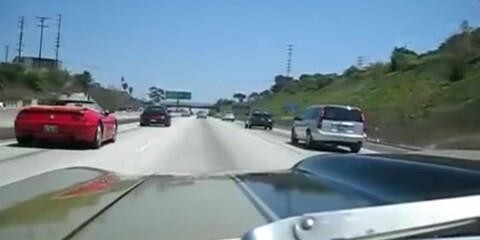 Check Out This 1,000 Hp Mustang While It Pulls The Parachute In Front Of A Cop! 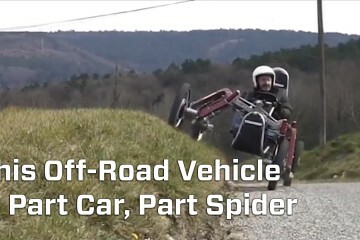 This part spider part car can probably go everywhere you’ll ever want! Ever thought of having a carbon fibered arm?